I couldn't be more pleased to receive the opportunity to review, A House In The Country. 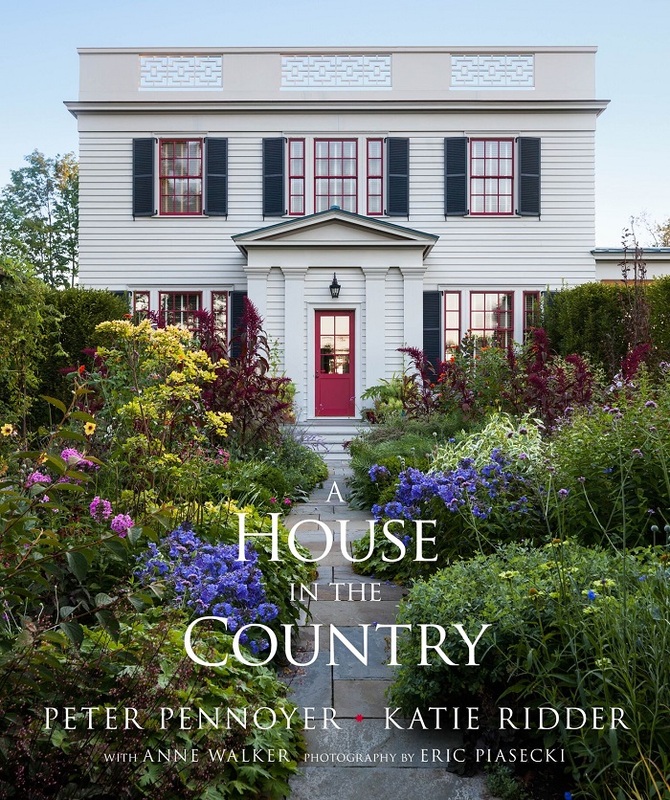 This book is one that I have waited on bated breath to be published..... You might recall the authors & owners/husband & wife couple, Peter Pennoyer and Katie Ridder from my previous post, highlighting the interior of their home in Bronxville, a bedroom community of New York City. 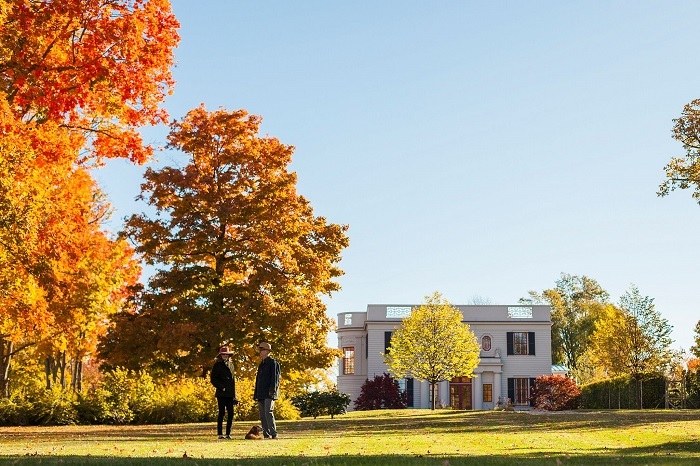 In 2009, Peter and Katie set out to the picturesque rolling hills horse country of New York's, Dutchess County, in pursuit of property to create their ideal getaway home. With Peter responsible for the architecture and Katie for the interior design and exterior garden, the pair aimed to design a residence that would thoughtfully embrace the mature landscape and seasonal light. They found their perfect setting, comprising 6 and a half acres, in the quintessential town of Millbrook. 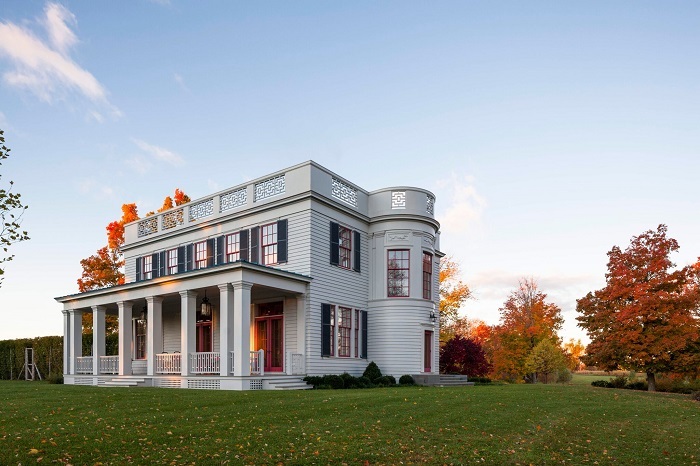 A House In The Country takes us as readers on their journey from early influences to completion. 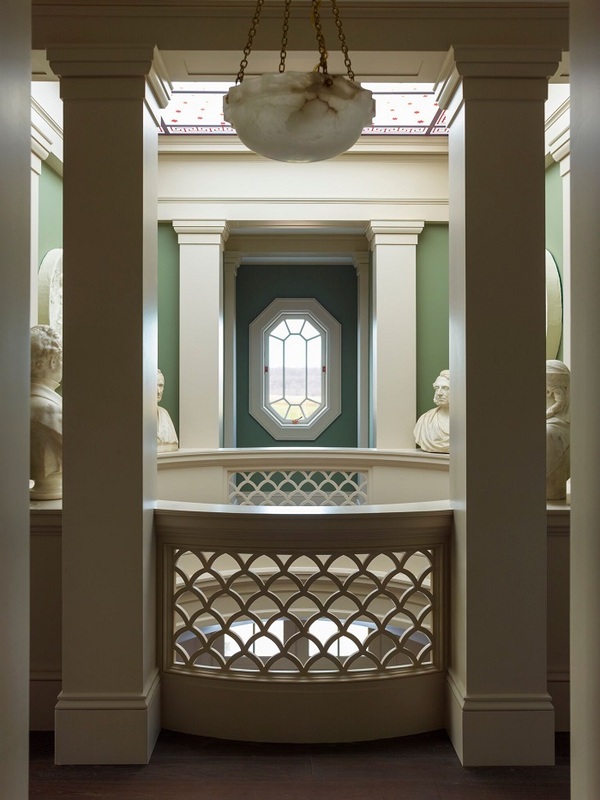 After nearly 2 years of preparing the land, Peter and Katie began construction on his custom design that blended classic Greek Revival characteristics with forward thinking and energy efficient building materials. 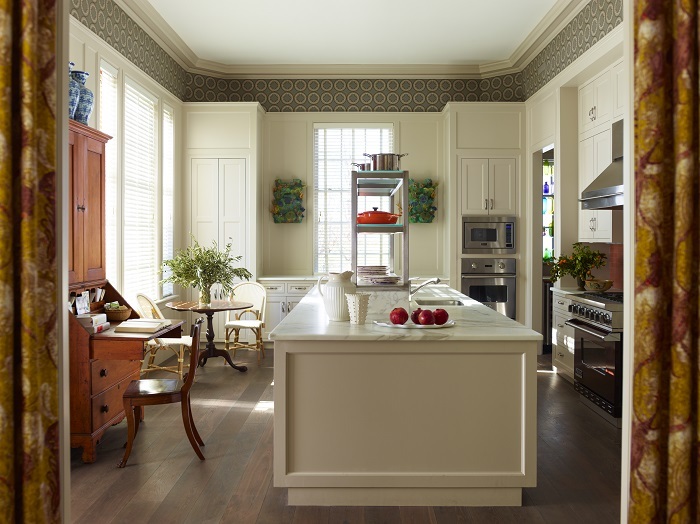 The interiors are a true reflection of Katie's innate ability at designing rooms that are at once timeless and fresh. 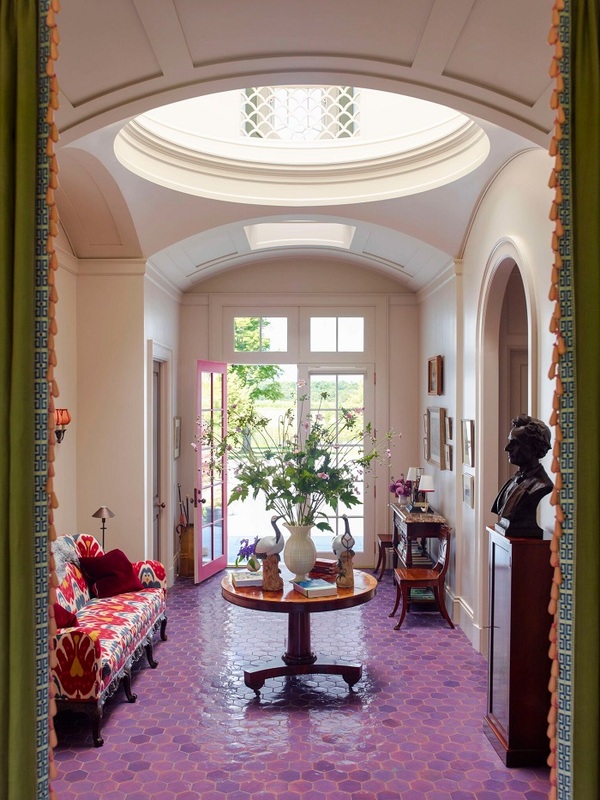 Her experienced skill set showcases a selected color palette, rich in vivid color and pattern, layered with antiques and treasures acquired at noted auction houses and travels from around the globe. From the onset of their book, Peter and Katie go back to the beginning..... Sharing insights into their upbringing, influences and early work history, to when they met -- seemingly coming together from opposite ends of the design spectrum -- to developing their career paths. This intimate foundation of personal history underscores the passion from which the pair developed the vision for their ultimate getaway. The chapter discussing the Exterior of the home is quite extensive and provides in-depth details and images of inspiration examples and the completed home photographed through the changing seasons -- celebrating the essential value and impact of the ever transforming landscape & light throughout the year. What can I say...... The Interior chapter is awe inspiring! 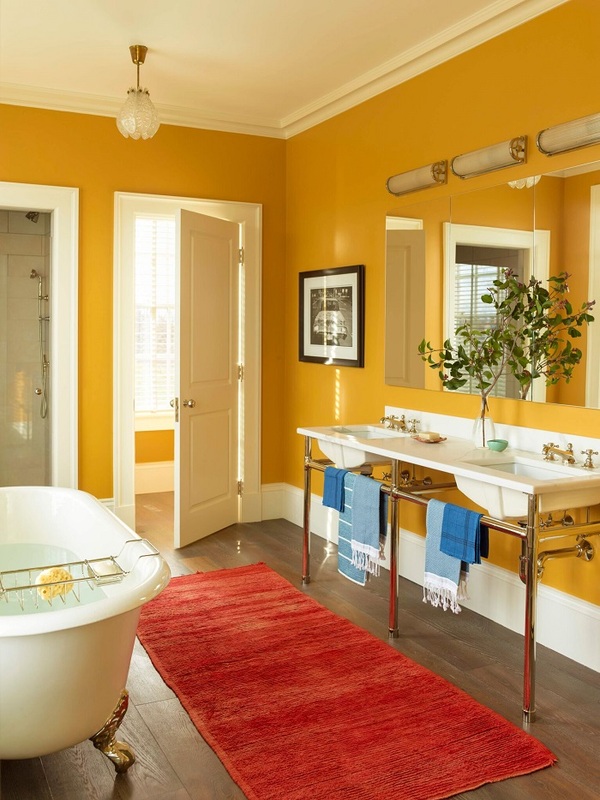 It is an expert lesson on developing the design of rooms that are refined yet not too formal, warm and inviting while still capturing the feeling that you are in a very special place. 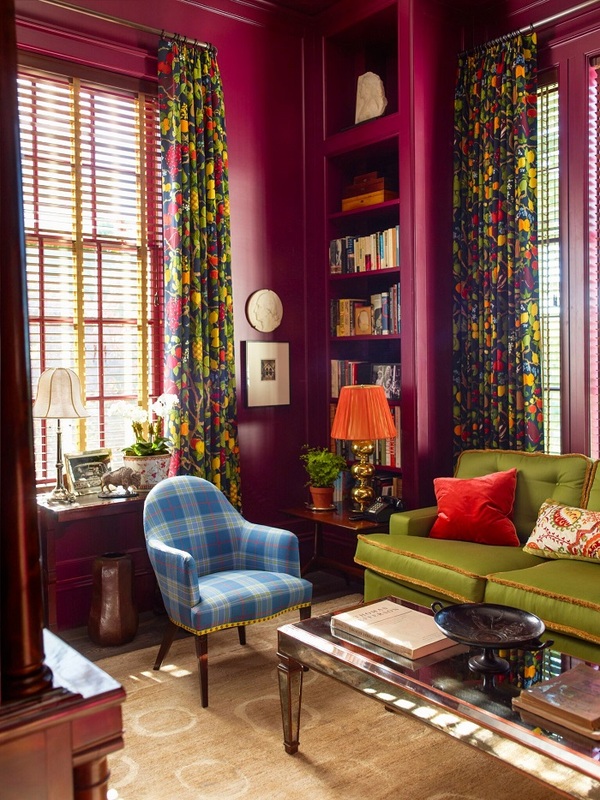 Perhaps it's the way Katie mixes classic and current -- antique furnishings and accessories paired with fresh fabrics and wallpaper with contemporary accents -- exemplifying her method of creating a decorating style that is time honored, not trendy. 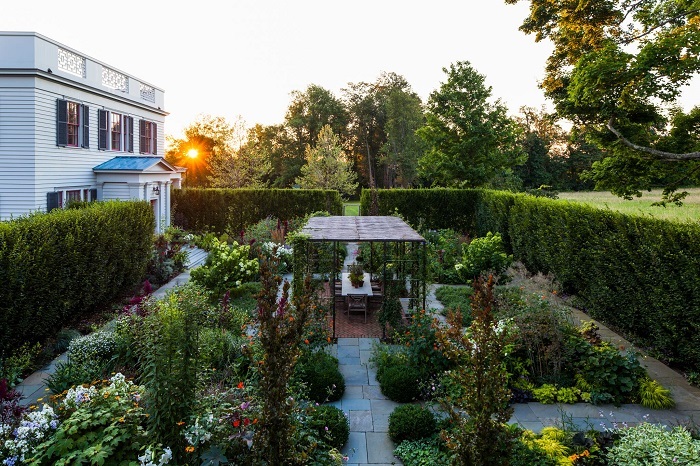 The third chapter focuses on the home's Garden..... Ed Hollander is the landscape architect, with Katie extending her talents to the garden's design. If you have a passion for flowers and plants, and/or in need of gardening inspiration, Peter and Katie not only provide exceptional images of the grounds, but the book has been designed to accommodate a "Garden Key" -- fold out pages that include a photograph and name of every bloom planted. The element of collaboration and sharing of ideas is fundamental for Peter and Katie. The pair continue this sentiment to the Sources section -- offering a insiders guide to their roster of expert artisans, shops for furniture & finishes and recommendations for garden supply. One of the takeaway thoughts that continues to stay with me about Peter and Katie's book is its timeless appeal. As I touched on above, good design takes time..... 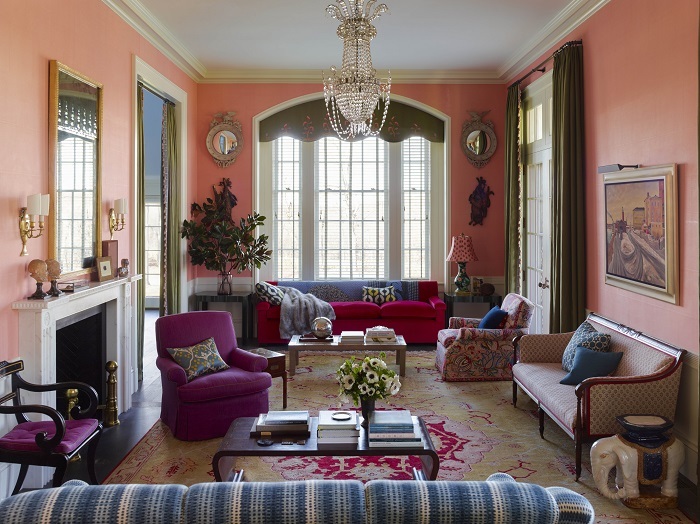 In the wake of today's on trend decorating and quick decorative solutions, by deliberately taking the longer road on their journey -- preparing the land, revising drawings, seeking out one-of-a-kind furnishings in unexpected places -- Peter and Katie have crafted a home that is harmoniously positioned within the landscape and beautifully mirrors & blends their respective talents. I highly recommend adding this hardcover book to your design library.